LOOKING FOR PERFECTION & LOCATION? 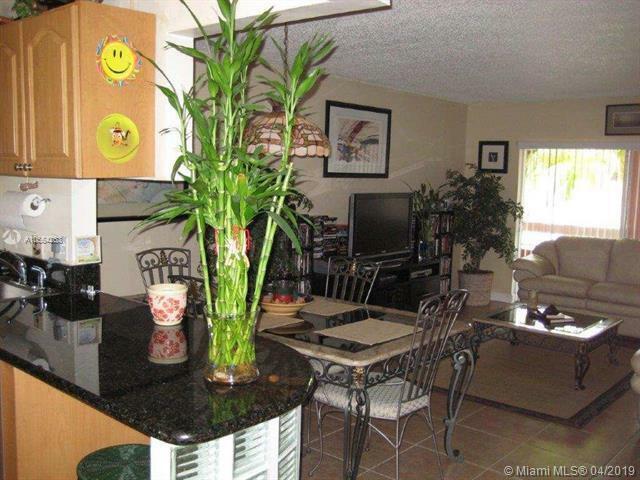 LOOK NO FURTHER THAN THIS BEAUTIFUL CONDO UNIT IN VILLAGE OF KINGS CREEK! 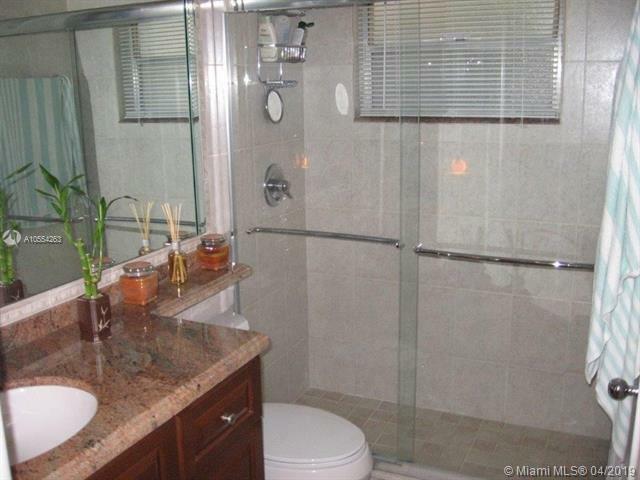 COMPLETLEY REMODELED UNIT WITH STAINLESS STEEL APPLIANCES, TILED THROUGH OUT, HURRICANE IMPACT WINDOWS, STORM SHUTTERS AND UPDATED BATHROOM. 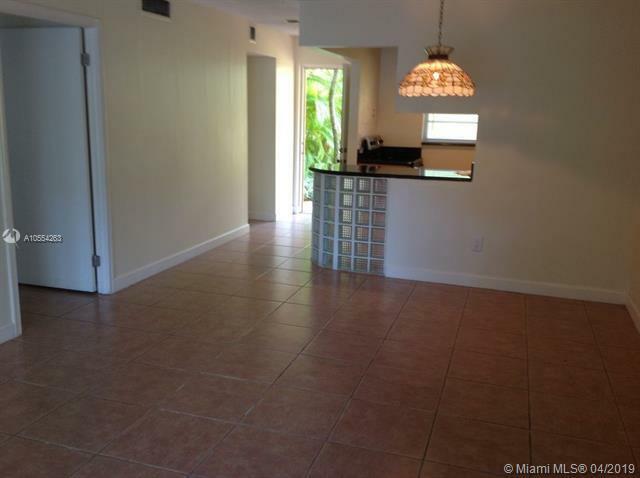 ONLY A SHORT WALK TO DADELAND MALL, SUPERMARKET, RESTAURANTS AND DADELAND METRO STATION. 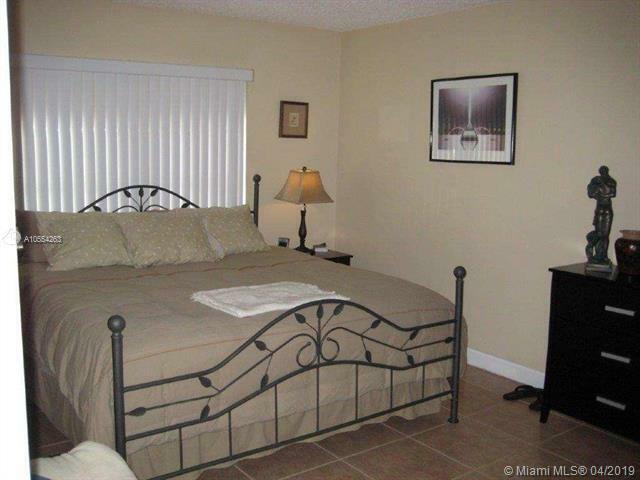 KINGS CREEK OFFERS 4 POOLS, 6 TENNIS COURTS, GYM AND RECREATIONAL AREAS. NO PETS, LOW MAINTENANCE FEE, VERY EASY TO SHOW. ON LOCKBOX.